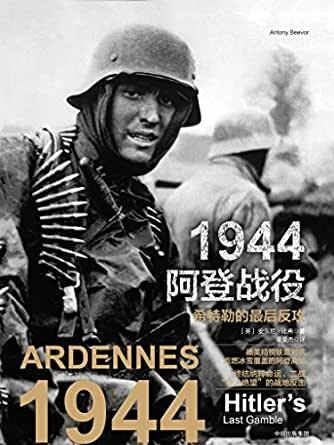 5.0 颗星，最多 5 颗星A mazing book for WW2. I am kind of fan involing in reaching WW2. This book gives me a fresh idea something like German view which can help me a lot.